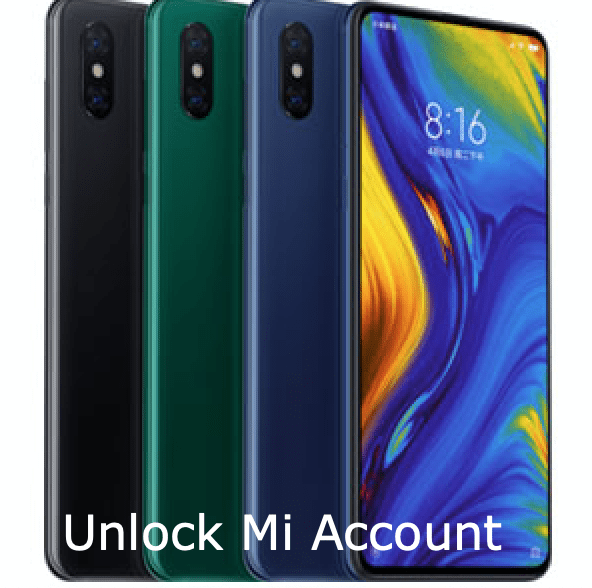 Complete Guide How To Unlock Mi Cloud Account 100% Working. 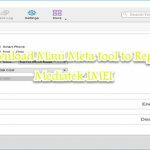 If your Xiaomi Redmi phone has been locked and you want to remove/bypass the cloud account from your phone, then today in this article i am going to tell you about a tool which is known as “Mi Account Unlock Tool”. It will help you to remove your Mi cloud account from your device. So download the tool from the link and follow me in unlocking Mi cloud account. Download Mi Account Unlock Tool from the above link. Disable “AntiVirus”. If you have installed AntiVirus on your Computer. Now Extract Mi Account Unlock Tool RAR file. Open the Extracted folder and RUN “MiAccountUnlock Tool.exe“. Now reboot your device into Recovery Mode. “You can boot your device into Recovery Mode by pressing and holding Volume UP Key and Power Key at the same time. 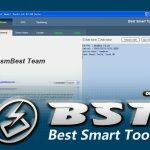 Now connect your phone to your PC VIA USB Cable. You can check your device is connected or not by tapping on the information button. Finally click on the “Bypass Mi Account” button to unlock your phone.